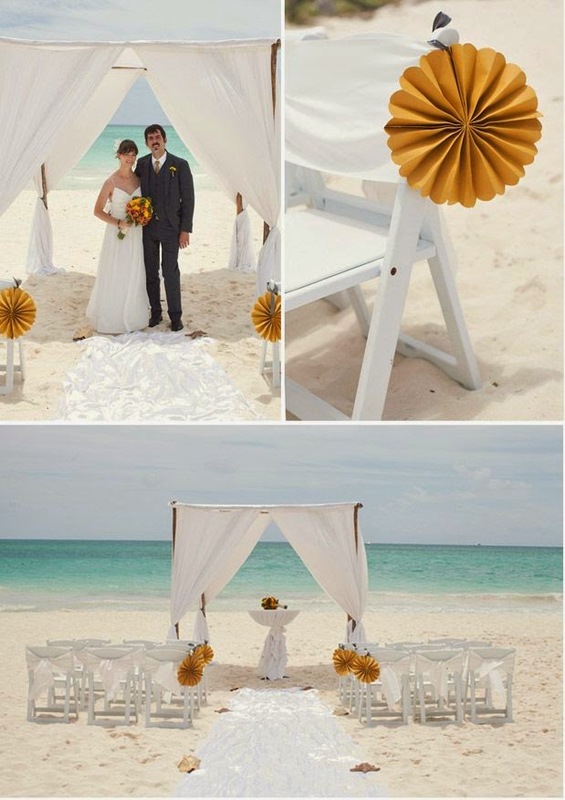 Destination weddings are becoming more popular every year as an alternative to the traditional wedding. Believe it or not, they are even less expensive than the traditional wedding. There is no need for expensive decorations or some of the other big ticket items associated with a traditional wedding. 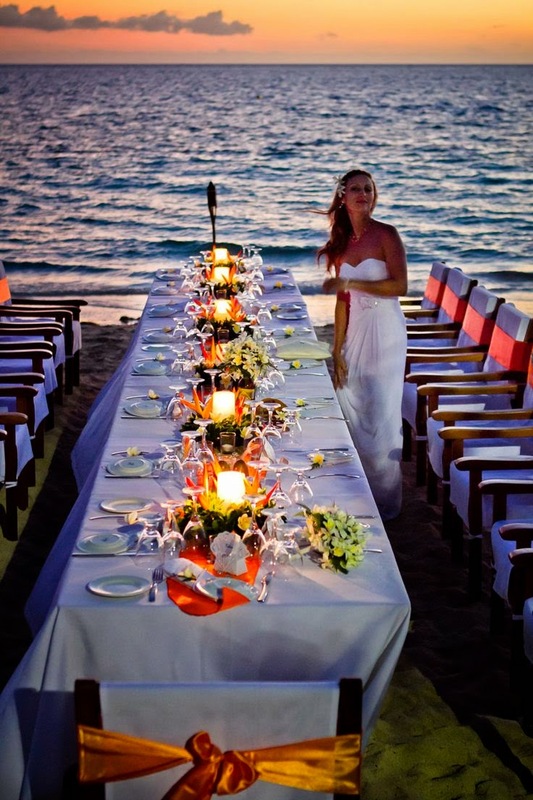 in this article we will go over some of the top places to have a destination wedding. 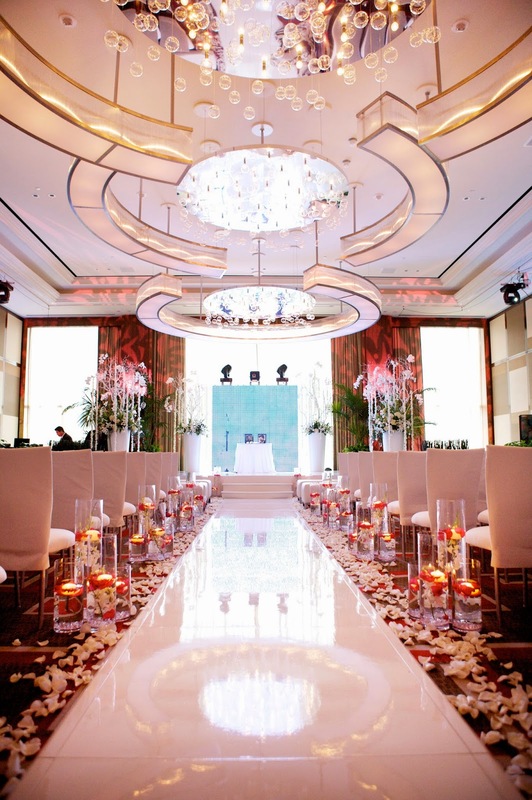 One of the most popular places for weddings is Las Vegas. They are known for speed and affordability; providing you do not lose it all in the casinos. And, how is this for convenience : the wedding bureau stays open until midnight every day making it easy for you to get the permission you need to get married. 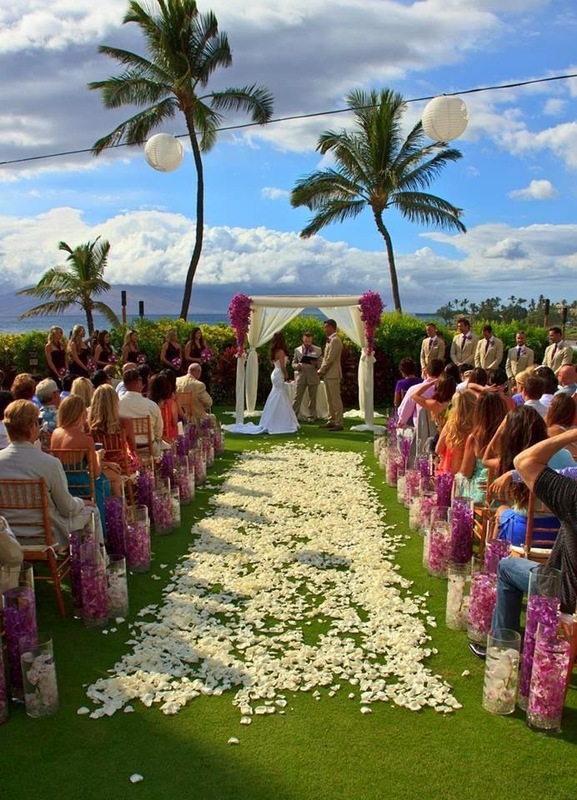 Another popular place for destination weddings is Hawaii. Of all the Hawaiian islands, Maui is the most popular location, however, you cannot really go wrong with any of the islands with all their beautiful beaches and locales. For the fun at heart, Disney resorts are another popular location for destination weddings. They have added the option for fancy, detailed weddings, or their Fairy Tale Weddings. 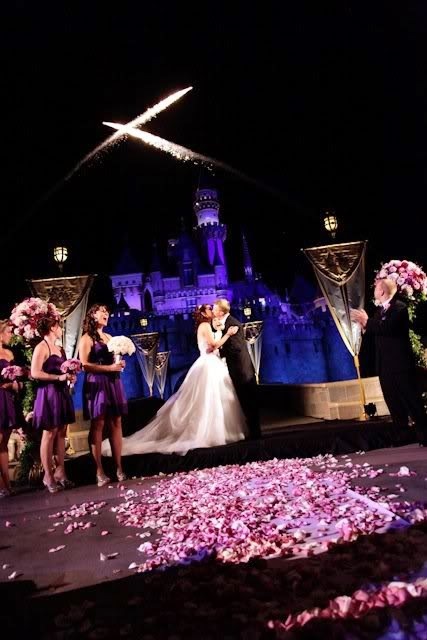 Due to the fantasy aspect of the resorts and the options they have added, Disney has increased in popularity every year for its destination wedding options. A more affordable, yet just as beautiful as , location that is popular is the Caribbean and Mexico. Offering tons of beaches and getaways, and all-inclusive resorts, these areas have become experts at offering weddings that have it all. 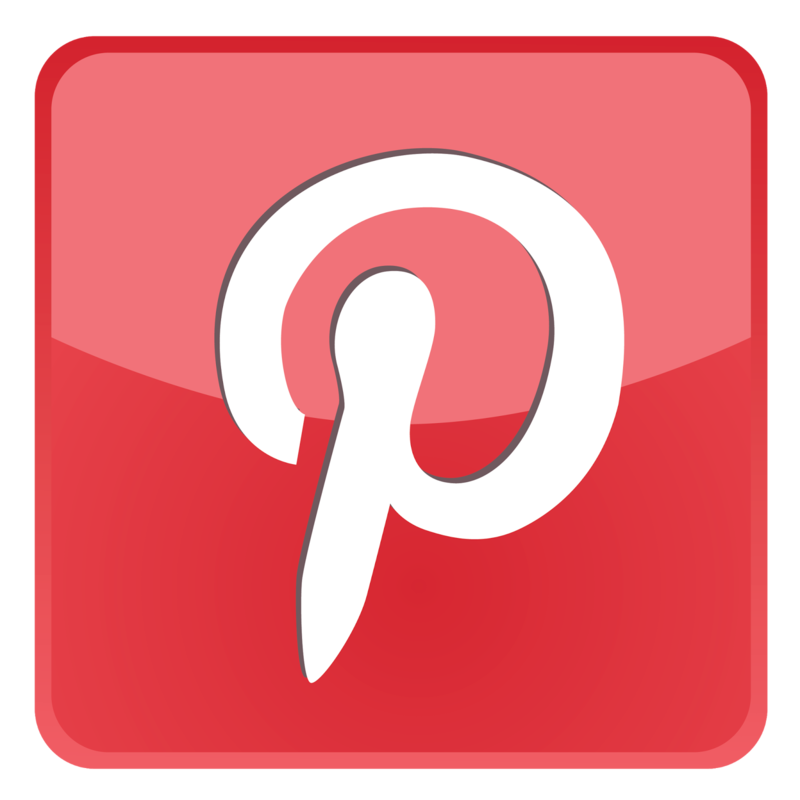 These areas have become experts at creating wedding packages that are easy to choose and can be created in no time. If you are not a beach person, then Canada may be a good location for you. In Canada, you can get all the charm of France and all the scenery of the Alps; depending on where in Canada you go. 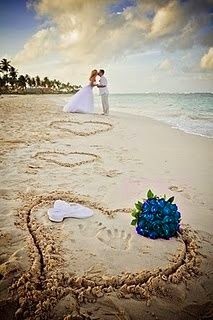 Another popular place where people are making their destination wedding plans is Fiji. This one is a long way from the U.S. and the expense will be more. But, it still has become more popular every year. 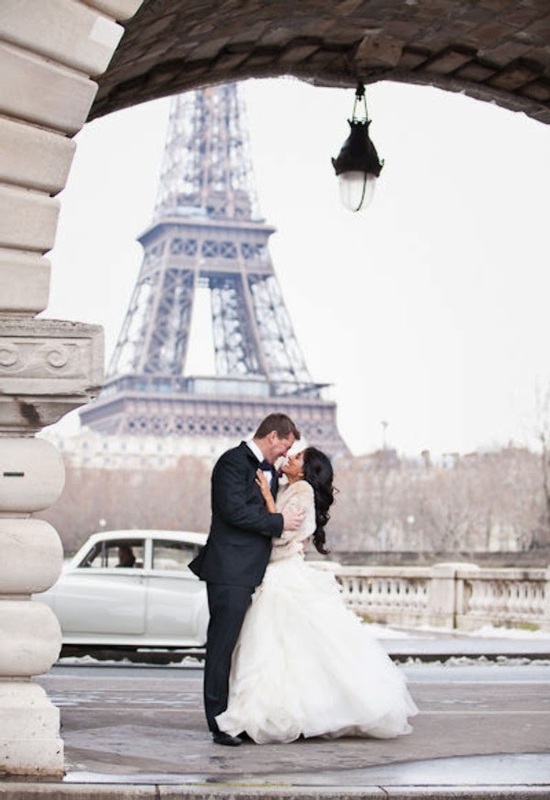 If you have the budget, then Europe has it all for the most romantic of weddings. It has beauty, culture and scenery. 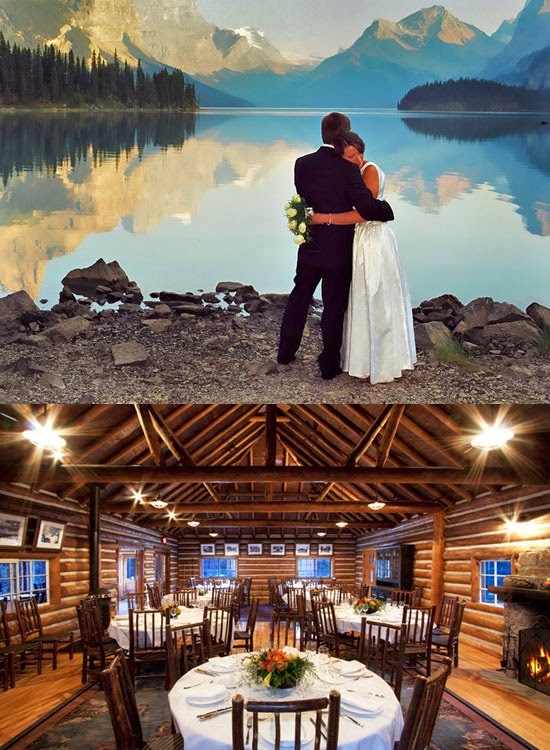 One big knock on having a wedding here is the logistics with travel you will face and knowing the rules for getting married in each location. A favorite among many is cruise ships. The price is one of the lowest on this list and the amenities are awesome. Many cruise lines offer wedding packages where you can get married in port and then begin your honeymoon on the ship immediately. As you can see, there are many popular places to choose from when it comes to a destination wedding. This is not an all-inclusive list, but these are some of the locations that are the tops year after year. With that kind of track record, you really should consider these places for a destination wedding because the trends tell you there is a reason for their popularity.